Will Robo-Advisors And Chatbots Eliminate The Need For Financial Literacy? Is Reg BI so brazenly bad it’s actually good? Cybersecurity ‘patchwork’ leaving industry vulnerable; Execs are still giving cybersecurity short shrift. Here’s why they need to be paying more attention. It’s time to talk about state employee pensions. Jeffrey H. Snyder is the Creator and Founder of The Morning Pulse, Inc. 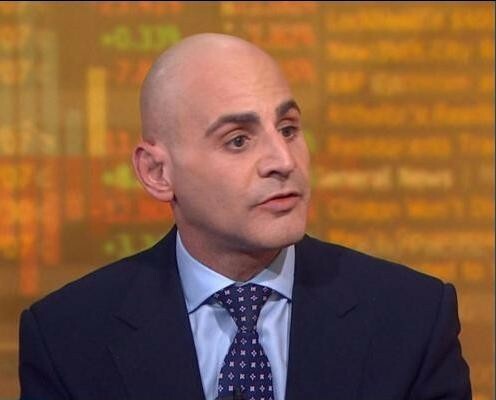 Considered an “industry insider”, thought-leader and an independent voice, he has appeared in both television and print discussing the issues related to retirement and the capital markets. He also is the creator, producer and host of the The Weekly Pulse podcast and TV show, as well as the original series Roads2Retirement. Founded in 2012, The Morning Pulse, Inc. is an award-winning digital technology, media company and consulting firm focused on aggregating, organizing and delivering retirement and financial services industry information daily and weekly. Over 200,000 industry professionals, private and public sector executives and government officials have come to trust The Morning Pulse for timely delivery of important and relevant news and content.